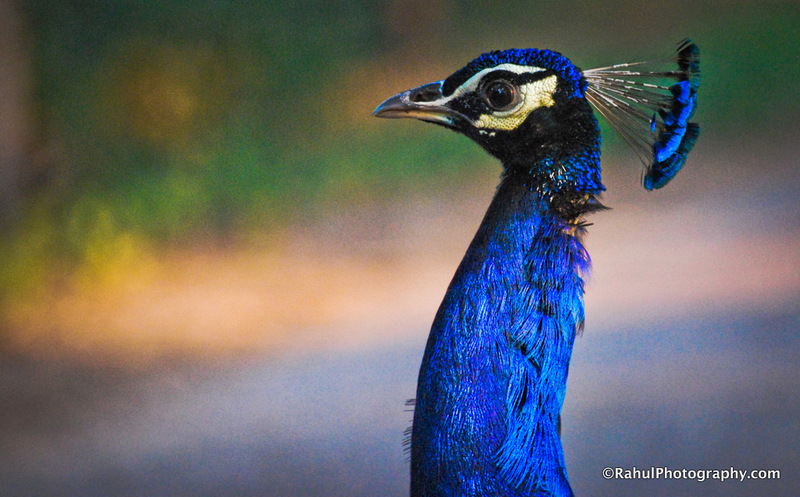 The male (Peacock) Indian Peafowl, taken at Sur Sarovar Bird Sanctuary near Keetham Lake Agra. Fantastic capture! Shows the colors so well.